Is the Great Gatsby in the public domain? The book was written in 1925 and Fitzgerald passed away in 1940. Copyright generally expires 70 years after the author's death, so you could be forgiven for thinking the answer is "yes." If you live in Australia, Canada, or another jurisdiction outside the US, you can already get the book through sites like Project Gutenberg Australia. US residents should not click that link--had SOPA been passed, this site could have been censored for even providing the link. In these United States, however, Gatsby is still not in the public domain. Let’s look for a minute at F. Scott. Because he died in December of 1940, his unpublished works do enter the public domain in the United States as of 1/1/11. His published works, however, are another story. If a Fitzgerald work was published between 1920 and 1922, as This Side of Paradise was, for example, it is in the public domain. But any works published in 1923 0r later, such as The Great Gatsby, are still protected. 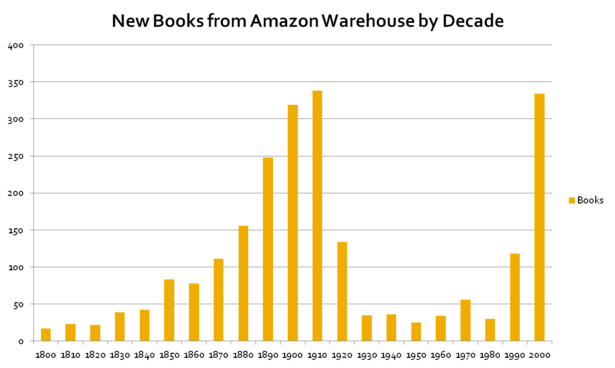 After 1922 (and prior to 1963), a work that was published with copyright notice and the copyright in which was renewed is given a term of 95 years from publication (the initial 28 year term plus a renewal term, after the Sonny Bono Copyright Term Extension Act, of 67 years). Thus published works from this time period are protected until at least 2019; — 1923 plus 95 years equals 2018, so works published that year will rise into the public domain on 1/1/2019. The author’s date of death does not make any difference for these works. This distinction seems designed to confuse librarians and other users of works. 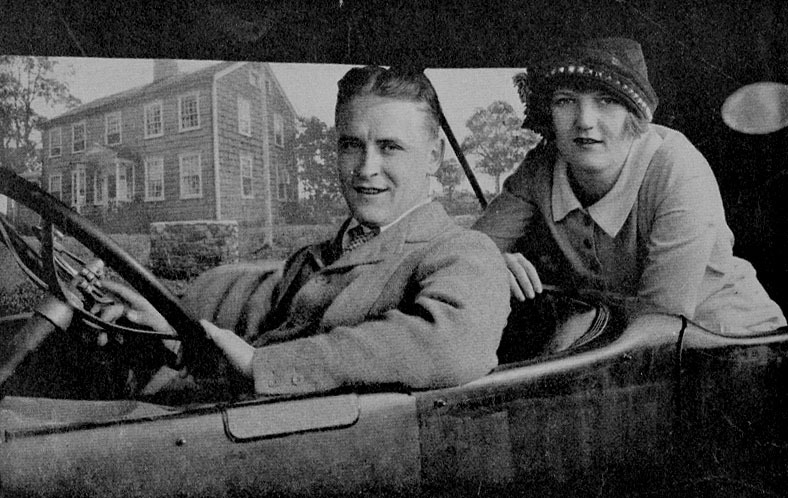 An archive of Fitzgerald manuscripts, for example, could digitize and make available those items that were never published, or that were published earlier in F. Scott’s career (like Tales of the Jazz Age). But a manuscript of Gatsby or Tender is the Night is still subject to protection. The EFF had a nice explainer on this topic recently as well. Copyright restrictions aren't just tougher in the US, they're also subject to the whims of Congress. Congressional action can remove books from the public domain even after they're put there by law, thanks to this Supreme Court decision. Continuing to extend copyright protection every time Mickey Mouse gets close to being put in the public domain helps Disney, but it does not help the spread of knowledge. Don't get me started on Hollywood, though--I'm off to see the movie.